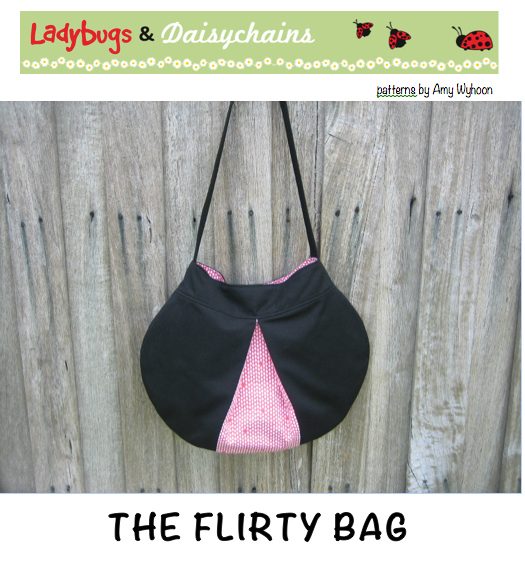 I’m sew excited to release my new pattern, the Flirty Bag. The Flirty Bag is a fun, stylish everyday bag that has plenty of room to fit all you need in it. Features include a magnetic closure, one zip pocket, another slip pocket and a flirty panel to show off your style and personality. It would not have been possible without the help of my wonderful testers. 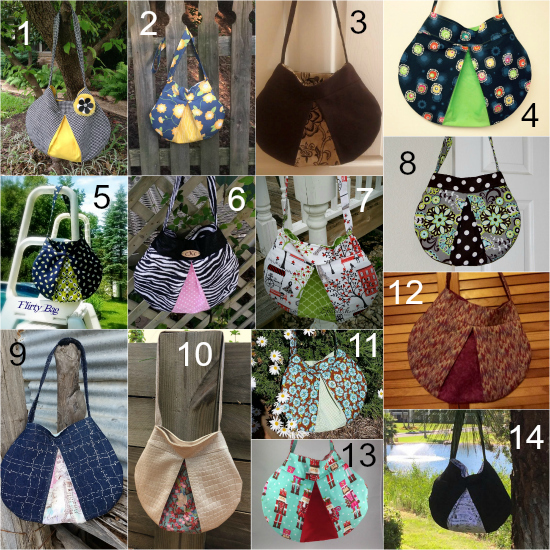 Here are their amazing bags they created from the Flirty Bag pattern. Pop over to their facebook pages and show them some love. 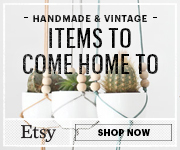 You can purchase the pattern via my pattern shop as well as on craftsy. 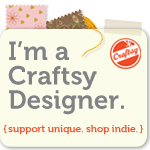 I would love to see what you create so be sure to join our pattern lovers groupover on fb. This entry was posted in Amy on June 24, 2015 by Amy.